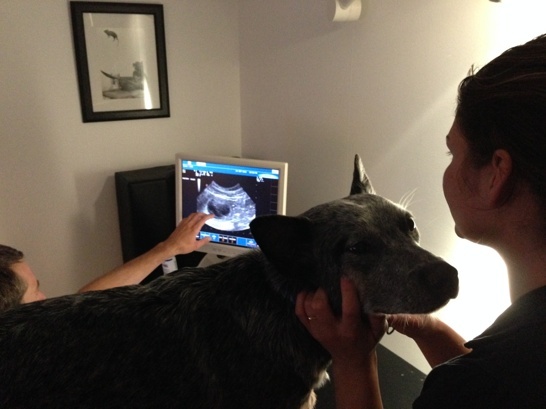 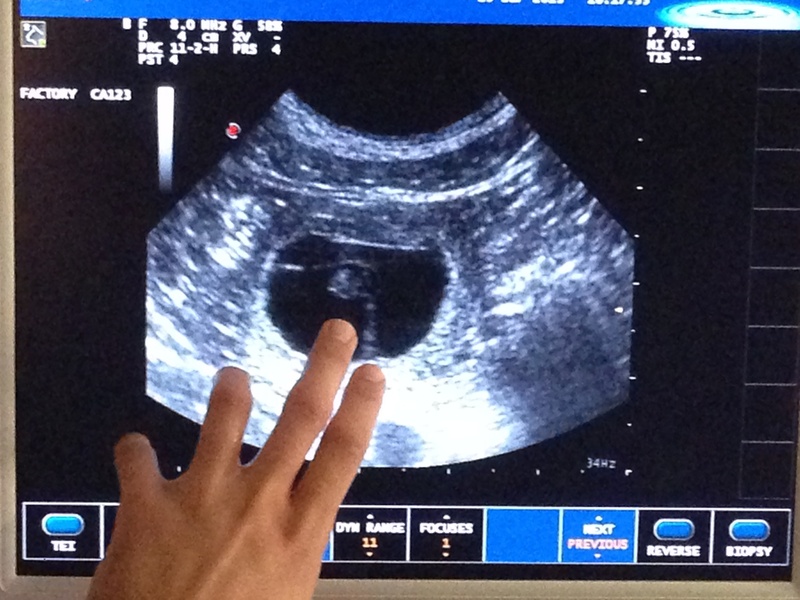 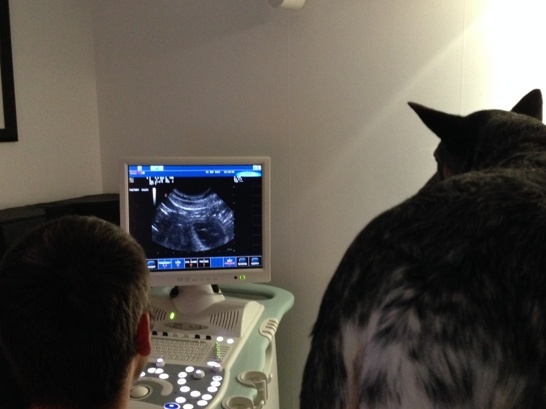 Today we did ultrasound on Mania to see if she´s pregnant! The vet. 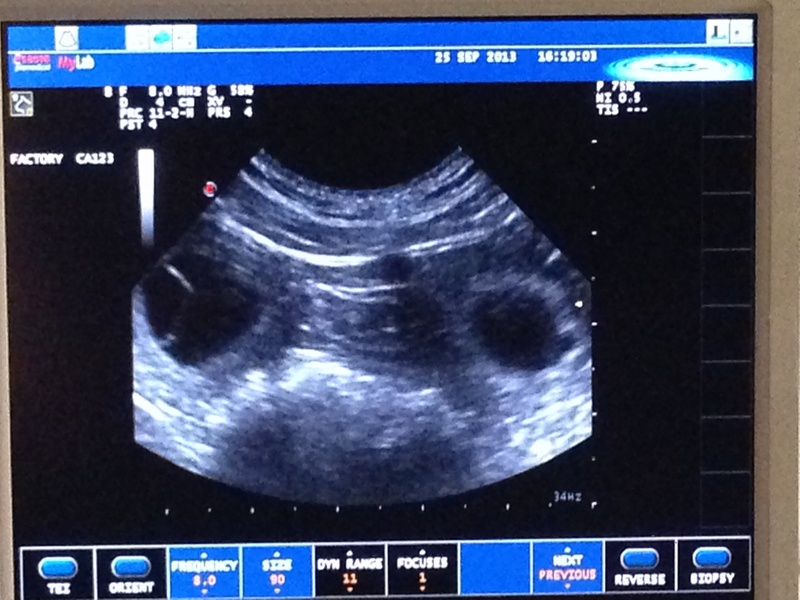 could see between 5 or 6 puppies!